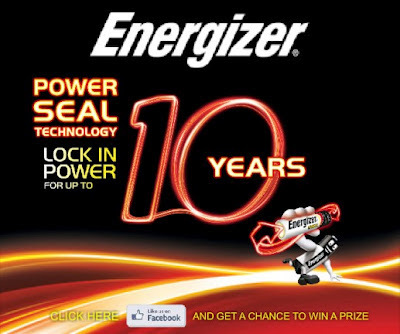 Energizer, makers of the world's longest lasting batteries and Nuffnang power my life through enhancing my passion for blogging and photography. I am photography enthusiast and I like experimenting with the shots I take. 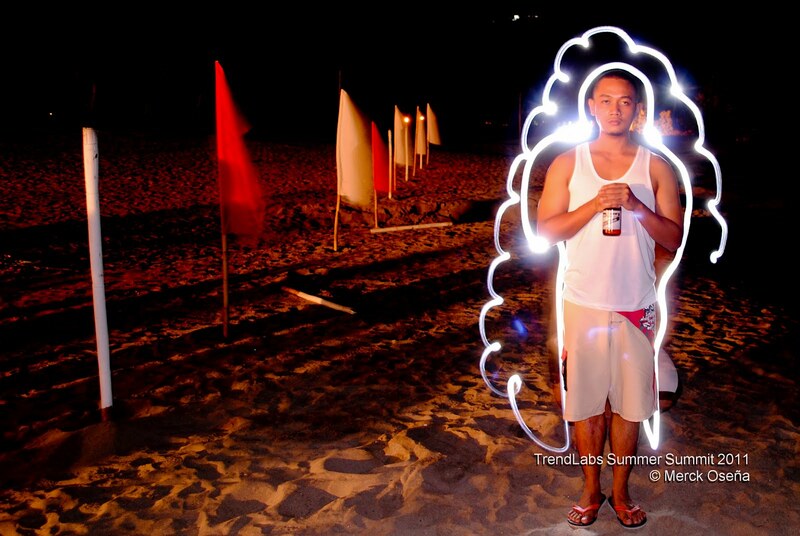 One of my favorite themes is light painting. 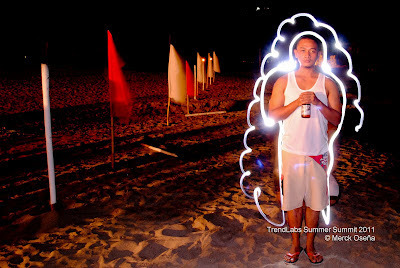 With this type of photography, an Energizer LED light powered by Energizer batteries ensures that my light paint shots are perfectly executed. Energizer also helps a lot when the flash I use during some photo shoots is powered by their rechargeable batteries. This makes sure that I always got the best shots all the time with my SLR camera. Lastly, Energizer batteries and flashlights make sure that we are covered during times of power outages during typhoons. Truly, Energizer embodies that having a great power comes great responsibility to empower other people.